Tender Armor, LLC. 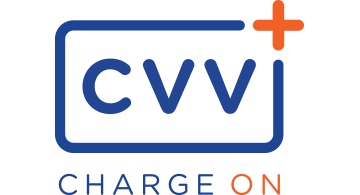 Is a fraud prevention company offering its first product CvvPlus, a real-time, out-of-band, dual-factor, fraud prevention solution that authenticates cardholders conducting Card-Not-Present (CNP) purchases and more; including ecommerce and phone orders. CvvPlus validates the authorized cardholder conducting the transaction, not just the payment card or a device. CvvPlus was designed for bank card issuers to protect their cardholders. For cardholders who worry about the safety of their credit and debit card information when making purchases, CvvPlus gives them personal control and protects their money in a way that is simple and smart, giving them peace of mind while offering the best security on the market.